Shoreline Records Management Provides Blueprint Scanning and Large Format Document Conversion services for documents of nearly any size. Our team has the experience and expertise to convert your oversized documents to Digital Images while preserving the highest levels of quality. 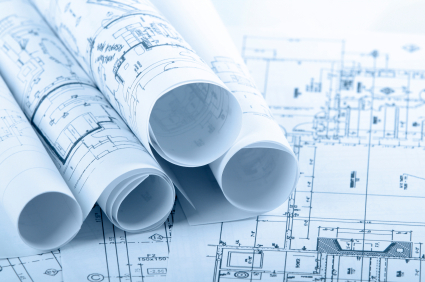 Our High-Speed, Blueprint Scanners can accommodate nearly any Architectural or Blueprint project. By outsourcing your Large Format Scanning Project to Shoreline, you can take comfort in knowing that you will receive the best quality images for all of your documents. Our detailed Quality Control Process ensures that images are delivered at Maximum Readability, and our Professional Staff will work with you to ensure that you're completely satisfied with your project. Contact Shoreline Records Management today to discuss your specific project. To contact us you can call us Toll-Free at 1-800-435-2956 or fill out this brief form and one of our Solutions Experts will contact you to discuss the details of your project.